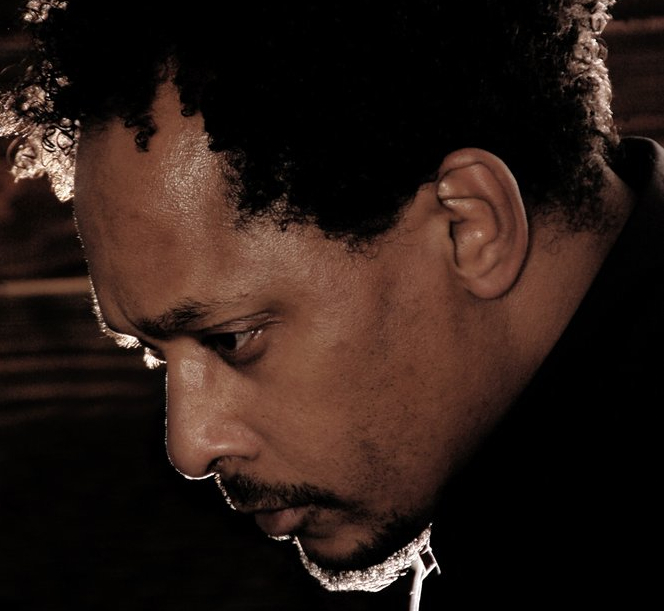 Few names mean as much to the history of electronic music as Derrick May. As a high school student he helped create a new form of music – Techno. That’s right – May and his two teenage friends the Belleville Three invented Techno. Detroit techno to be specific – sophisticated funk – like Kraftwerk and George Clinton jamming in an elevator. It took the world by storm. His iconic track ‘Strings Of Life’ made the Detroit sound world famous. It was thee anthem of the Acid House era in the UK – the “second summer of love”. It sent the youth into hysterics. “It just exploded. It was like something you can’t imagine, the kind of power and energy people got off that record when it was first heard” – Frankie Knuckles on ‘Strings Of Life’. “This tune speaks without saying anything. We were running round the Hacienda being mental, going up to the speakers and saying “I want to get inside the music”! Whenever this would come on I would say “I’m going to have this track played at my funeral.” And with that in mind I’ll say “I’m going to have this played at my funeral.” – Noel Gallagher. Production master, musical architect, renegade of funk, outlaw genius. And as a DJ? Elite.